The parts of rotary kiln We could offer the turnkey project of Lightweight aggregate（LWA) production line from 20,000m3 to 200,000m3/a. 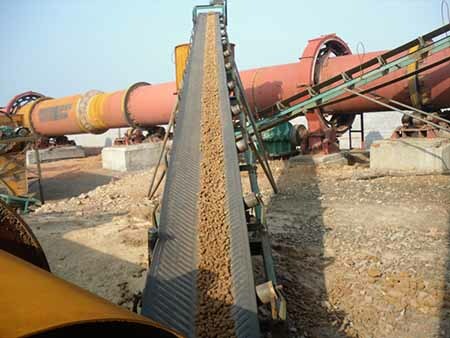 Lightweight aggregate（LWA), as green building material, contrasting with the normal gravel aggregate, has the characteristic of lightweight, corrosion resistance, frost resisting, earthquake proof, good thermal insulation, anti alkali-aggregate reaction, etc. So the dosage worldwide of lightweight aggregate increases by years. 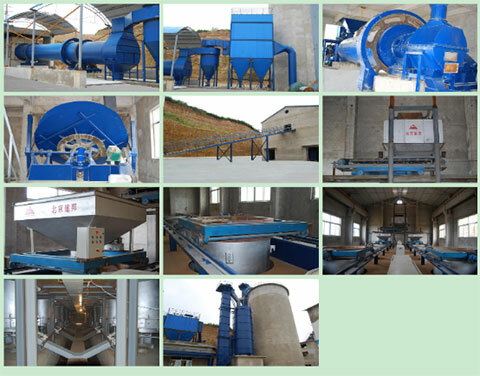 HANDA have the technology to adopt shale, clay, slate as raw material, by the means of pelletizing, rotary kiln or sintering machine calcining etc,to produce artifical lightweight aggregate. Our featured LWA technology is adopting some industrial solid waste as raw material such as coal gangue, fly ash, sludge,tailings to produce high grade LWA. 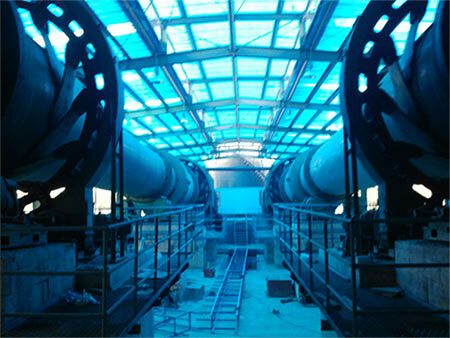 Our company could offer the turnkey project of LWA production line from 20,000m3 to 200,000m3/a, including feasibility analysis, engineer designing, equipment manufacturing, installation and commissioning, trainning, equipment maintenance service. 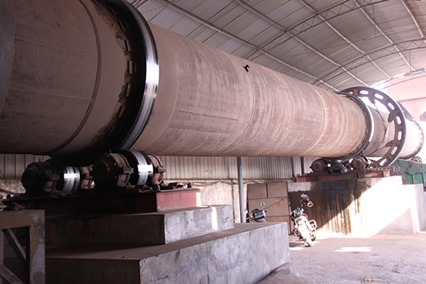 Expanded shale and expanded slate is called shale lightweight aggregate, which is adopting shale and slate as raw material, after crushing and burning in rotary kiln to become the artificial lightweight aggregate. The character of shale lightweight aggregate is low water absorption and high strength. It could be used for structural concrete,masonry, horticultural aplications, in combination with asphalt, lightweight fill, aquaponics, waste water filtering. Sludge lightweight aggregate possess the character of lightweight, high strength, low water absorption, thermal insulation, frost resisting，anti-corrosion,etc. Sludge lightweight aggregate is widely used in the field of roof slope, heat insulation concrete, waste water treatment, landscaping and soilless culture, etc.